Does it ever feel like you have more calendars than you can handle? #wefeelyou. 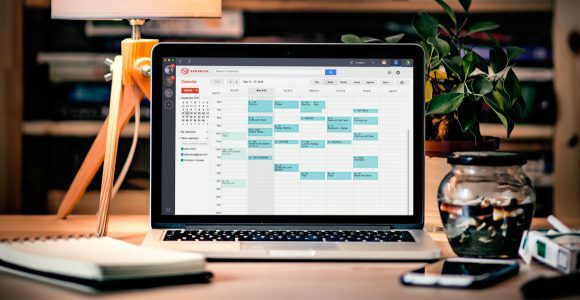 How would you feel if we told you there’s a way to help ensure that you’re on top of your meeting schedule? Juggling calendars is a difficult thing to do. It’s hard enough to the point where a lot of us use or one calendar just so we don’t get confused. That said, the world is moving forward quickly. If we don’t adapt soon, we could be deeper in the water than Atlantis. Thankfully, there’s now a savior in the form of Calendly notifications, and they can entirely change the way we schedule our lives. When people schedule meetings with you, Calendly sends them either a calendar invitation or an email confirmation. You can also customize almost everything about the messages to include important details like times , places  and even wishes 吏. On top of that, you can also enable reminder emails to reduce no-shows. I mean, who likes getting stood up? If you have a calendar connected to your account, you’ll get an invite when an event is scheduled. Invitees will be added as guests, and the information for the event will be added to their calendar automatically. Every edit you make to the event, like adding a link or an address, will also be sent to them. Note: This is only available to those who have Google, Office, and Outlook users. 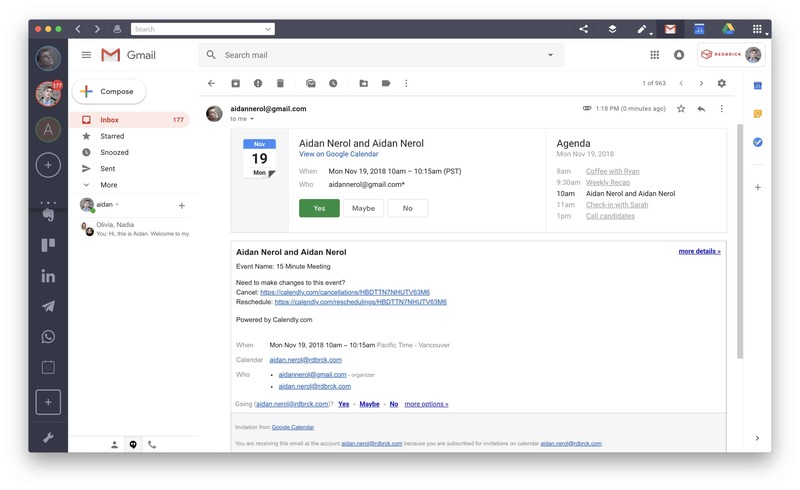 Those without a connected calendar can, instead, send email confirmations. When you schedule a meeting, your invitees will instantly be sent an email confirming the details. Note: The email will also include options to add the event to their calendar or to reschedule it. If you have a Premium or Pro account, you send email or text reminders prior to the event. As well as the ability to personalize the messages, you can also choose to add multiple reminders and choose when they’re to be sent. Finally, if you’re using multiple calendars to organize all of your schedules, why not do it in Shift?